Aggressive tutor. Portrait of an angry tutor at a classroom. 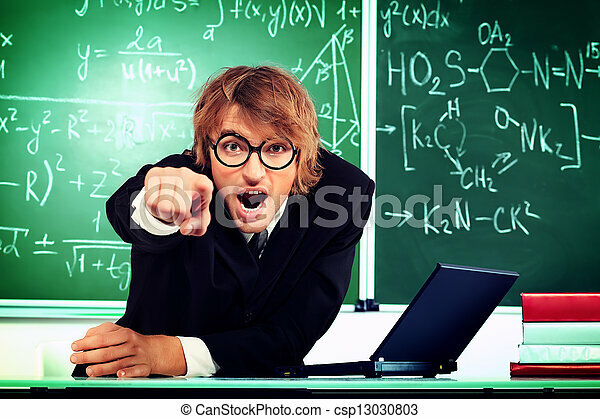 Portrait of an angry tutor at a classroom.